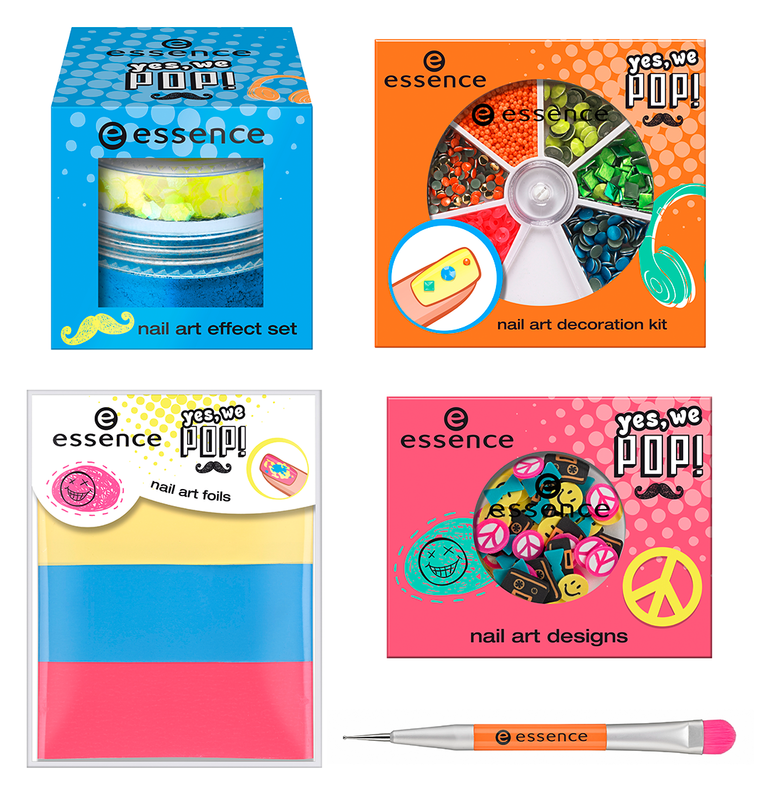 Preview: Essence YES we pop! - Cherry Colors - Cosmetics Heaven! Preview: Essence YES we pop! essence preview, essence preview TE, essence yes we pop, preview, yes we pop! I am sure you all saw the new trend editions that are out (Wave goddess and Road Trip), which are fun and colorful as is the upcoming POP collection. The name is kind of funky, but sure it goes well in the ear ;). I find it very exciting because it is a nail art/polish collection. There are four nail polishes and one topper. I really like the turquoise nail polish, it seems like so much fun! And the bottles with those cute fonts! DAMN! Then there are the nail art products. Some glitter, lots of rhinestones (hello neon! ), a foil set and fimo clay designs plus a new brush which is a combination between a brush and a dotting tool. I find their dotting tools super helpful for nail polish cleanup ;). 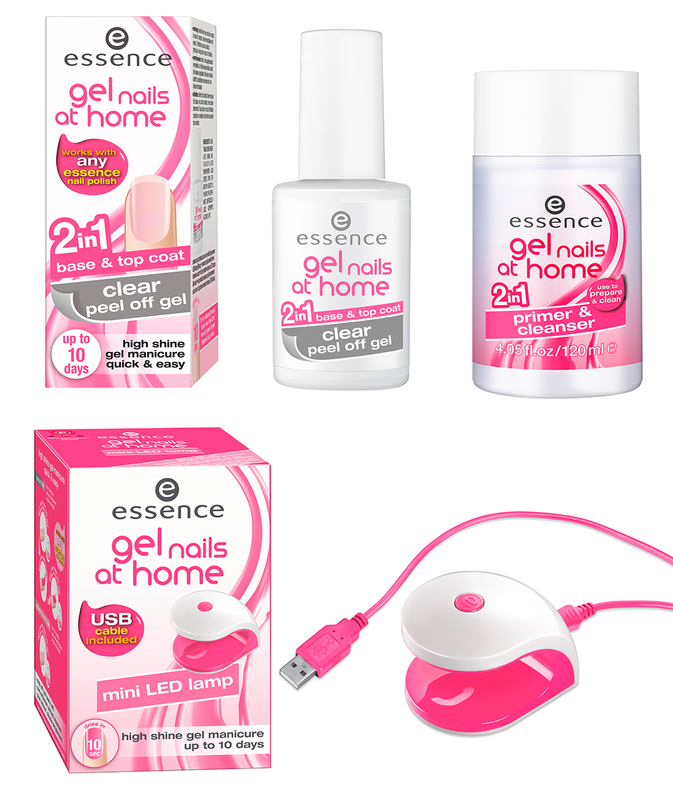 And to top it off, for us gel polish fans there comes a revolutionary 2 in 1 base and top gel. I know Alessandro has a similar product, but Essence is cheaper and has a much more fun design ;). I am sure you can find the official descriptions on the Essence page (with the pictures), if not now then in half a month since this collection will be available in August 2014.